I’ve spent the last couple weeks speaking at writing conferences around the country which, while tiring, gives me the opportunity to spend time with my primary tribe: publishing people. The time spent with authors, literary agents, editors, and most importantly, readers, are some of the nicest, most supportive people I’ve met and spending time with them reminds me why I got into publishing in the first place. In addition to my publishing tribe, I also belong to tribes of small-business owners, publicists, and online marketers. These unique communities all serve different needs, but the idea is the same: like-minded individuals coming together for collaboration and commiseration. 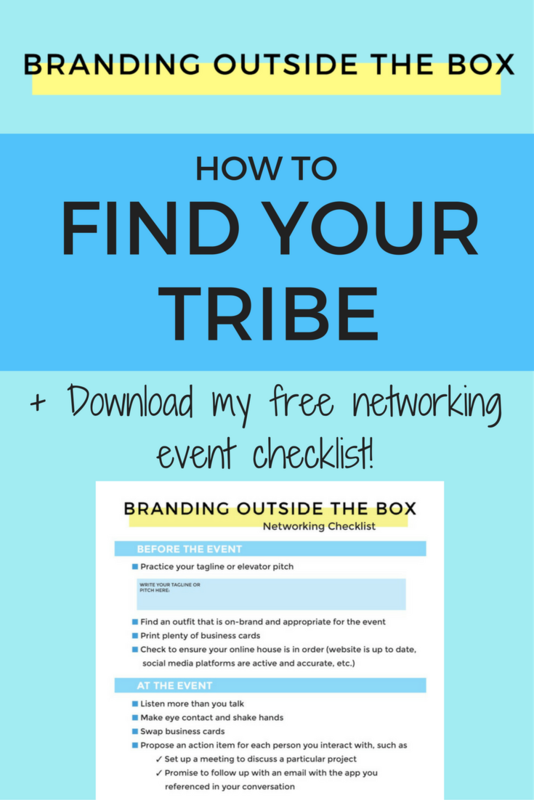 When I’m having difficulty pitching media for a certain client or looking to book an event in a unique venue, I’ll ask my PR tribe. If I discovered a new software or system that has streamlined my business, I’ll share it with my small-business tribe. For changes in the publishing industry, new book news, or just bookish humor, I’ll turn to my publishing tribe. Not having a tribe is like being stranded on a desert island or operating in a cave, no contact with civilization. You don’t know if your experiences are real or imagined, unique or universal, and you have no sense of what’s on the horizon. Your tribe serves as a compass; they don’t tell you the right path and you don’t follow them blindly, but they shed light on your current location and can show you different paths to take. Negative Nancy always complains and looks for the bad in every situation. She has nothing good to say and seems to be surrounded by a cloud of doom and gloom. the people around him are doing and trying to one-up his peers. If you share a bit of good news, he’ll share a piece of better news. Mooching Mary will always try to get something for free and take advantage of the people around her. She’ll ask for “collaboration” meetings that turn into consultations for her career or business. She’ll ask for favors, introductions, and assistance, without ever offering to do anything in return. greatest human to grace the earth and has little concern for others. Positive Polly always looks for the good in people and situations. She takes every set-back as a learning opportunity and focuses on the good things in life rather than dwelling on the bad. your darkest hour and always has a smart remark for every obstacle she faces. that the success of others is just as important as his own success. These unique individuals exist in every tribe. They live in your Mama Tribe, in your community of entrepreneurs, in your local group of artists. It’s impossible to find a tribe that doesn’t have at least one Nancy, Carl, Mary or Sam. The key is to avoid the tribes that are overrun with them, where there are more of them than there are Positive Pollys and so on. You can also choose which people to spend your time with and energy on. If you sense someone is mooching or self-absorbed, turn your attention to the others in the group. 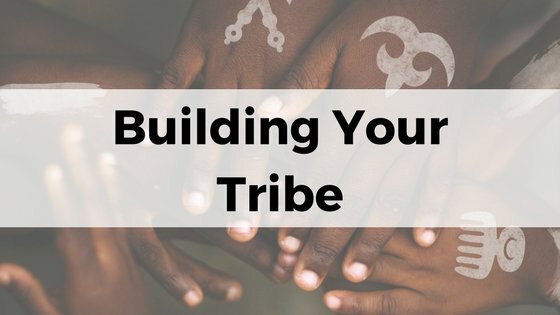 Have you found your tribe? Share your community in the comments!